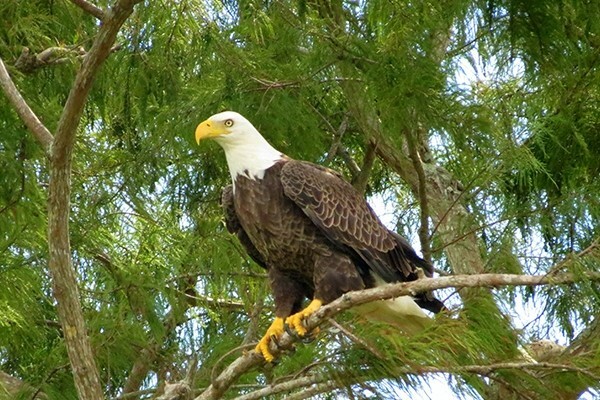 Get away from the crowds and into the heart of natural and wild Florida at its best. 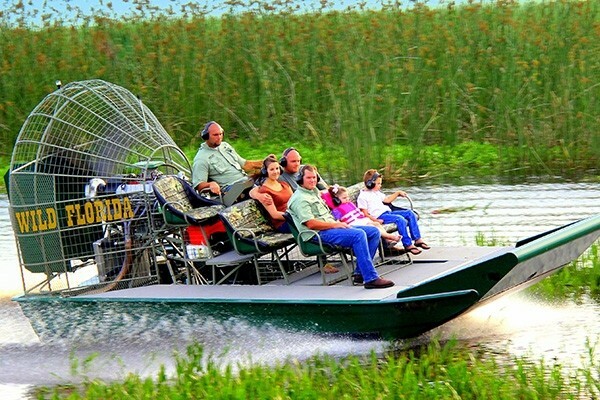 Wild Florida Airboat promises that you will not see any development, homes, or signs of human life (other than the employees and guests of course!) Travel deep into the 100,000 acres of protected swamps, marshes, and rivers that make up our beautiful wetlands. 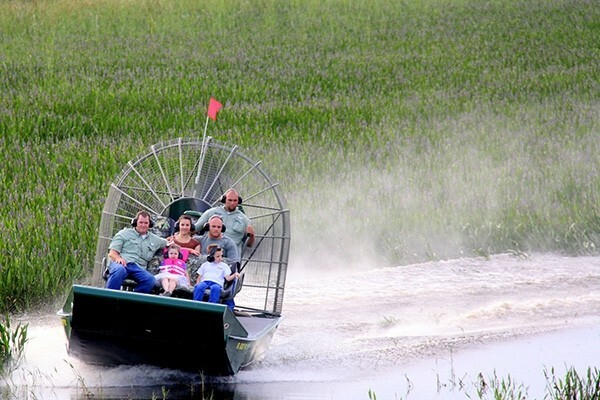 Enjoy a 1-hour airboat tour deep into the protected swamps, marshes and rivers that make up the Central Florida Everglades. This tour starts off with private transportation picking you up from your resort or villa. 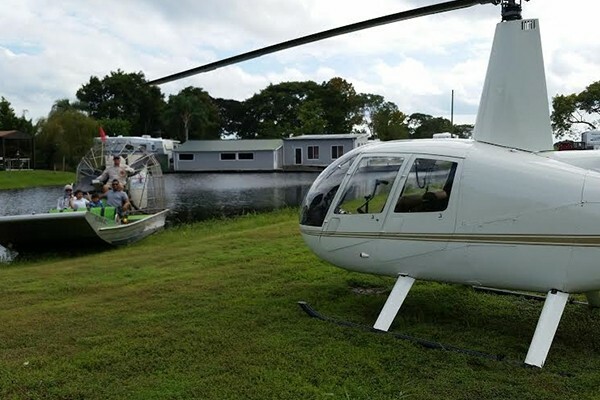 Enjoy a 1 hour private airboat tour deep into the protected swamps, marshes and rivers that make up the Central Florida Everglades. It’s a charming throwback to yesteryear, but with the modern day comforts of air-conditioning and a smooth ride! 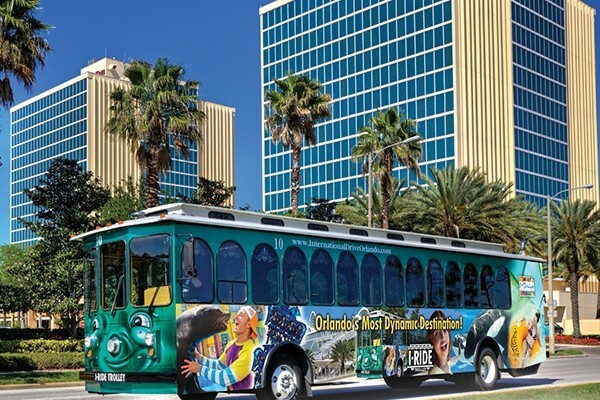 Stops are situated up and down the main thoroughfares and trolleys come along every 20 minutes or so, starting at 8:00 a.m. and running through to 10:30 p.m. Handicap accessible. 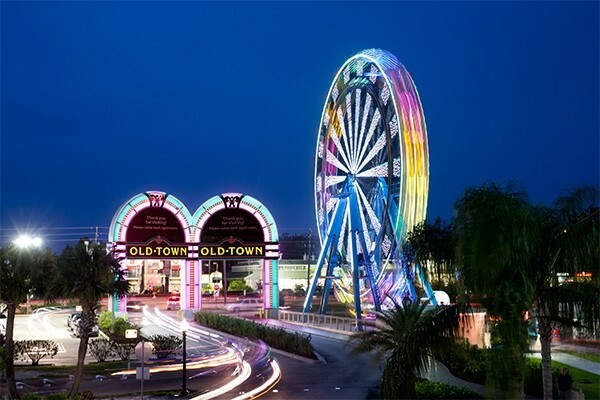 Old Town is a recreation of a classic Florida town – a throwback to a time when crowds were a little smaller, lines a little shorter and the fun a little simpler. A family-friendly entertainment district where the good times are authentic, the pace realistic, and the memories just as magical as any other Orlando attraction. 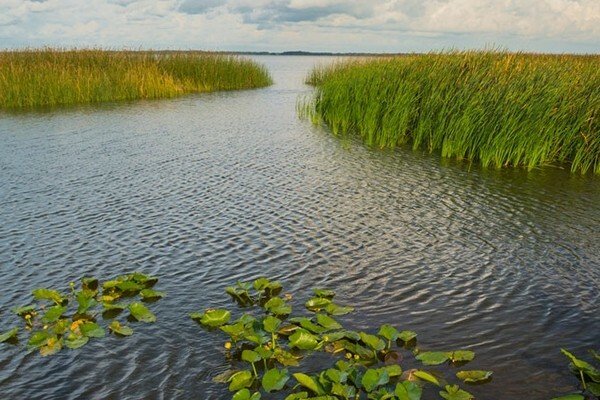 Have you ever wanted to explore the Everglades and find out what’s happening in the swamps and wetlands of Florida? 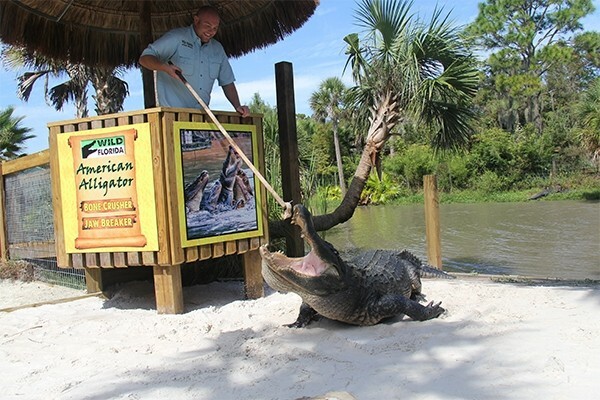 Are you interested in seeing some alligators up-close and perhaps holding a little one? Pass holders get the choice of 2 amazing options for this tour: either take the wild route over Gatorland or take the visually colorful theme park route over Old town, the Orange, Give kids the World Village, also catch glimpses of Epcot, Disney Springs, Hollywood studios and ESPN and Celebration.